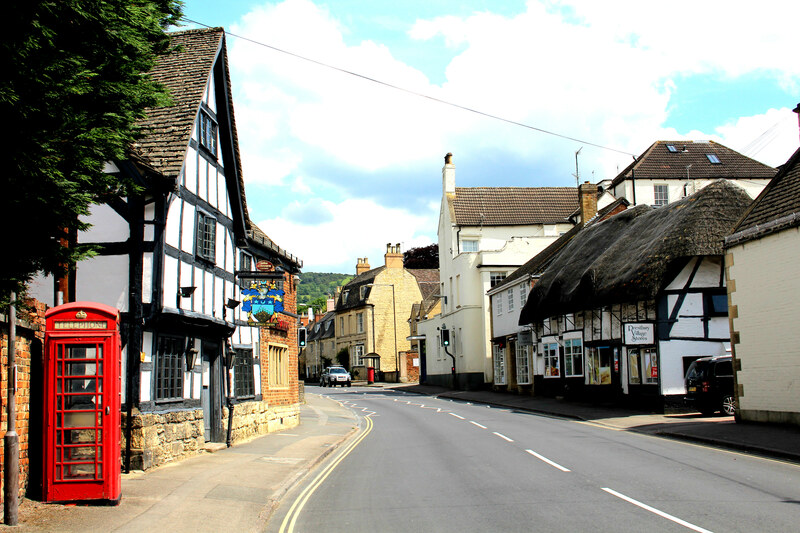 Situated on the fringes of the Georgian splendour of Cheltenham, within the west English county of Gloucestershire, sits the village of Prestbury. First mentioned in records at the start of the 10th century, the town’s name originates from the Anglo-Saxon, ‘priest’s hiding place’ and is currently home to around 7,000 inhabitants. 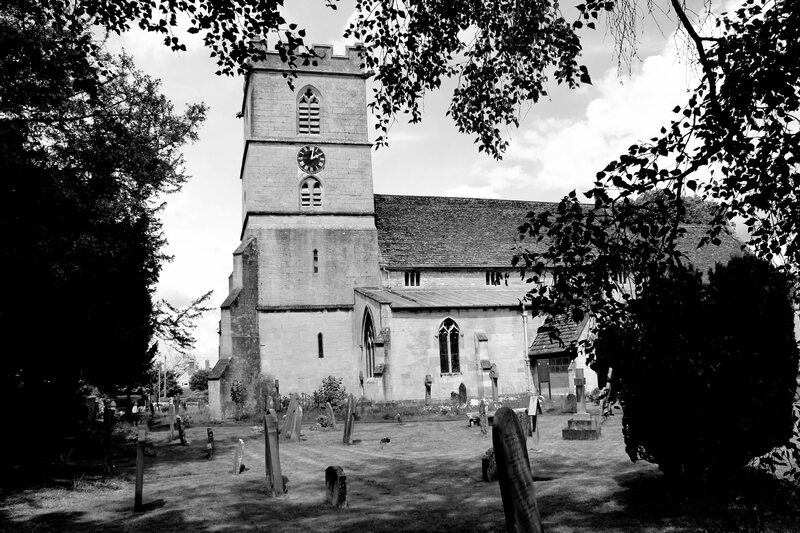 Whilst the village retains a somewhat sleepy air, as would be expected by its location on the edge of the sprawling Cotswold hills, the location also holds a claim towards being the title of Most Haunted Village in England’. So, what evidence can be found to support this claim? Let’s start in the pubs. 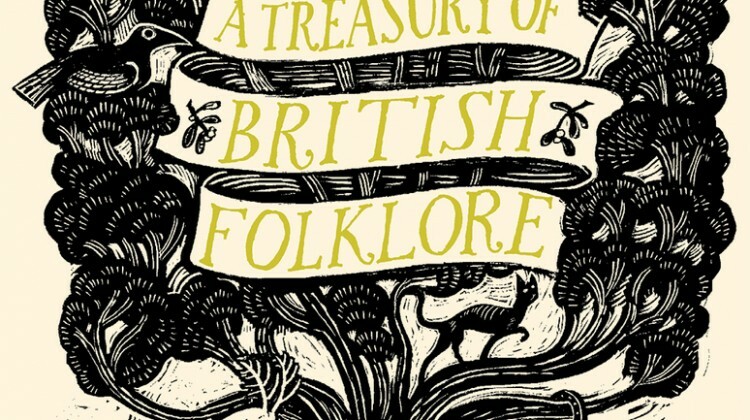 In Mark Turner’s 2011 book, ‘Mysterious Gloucestershire’, he cites two village hostelries that hold haunted reputations. 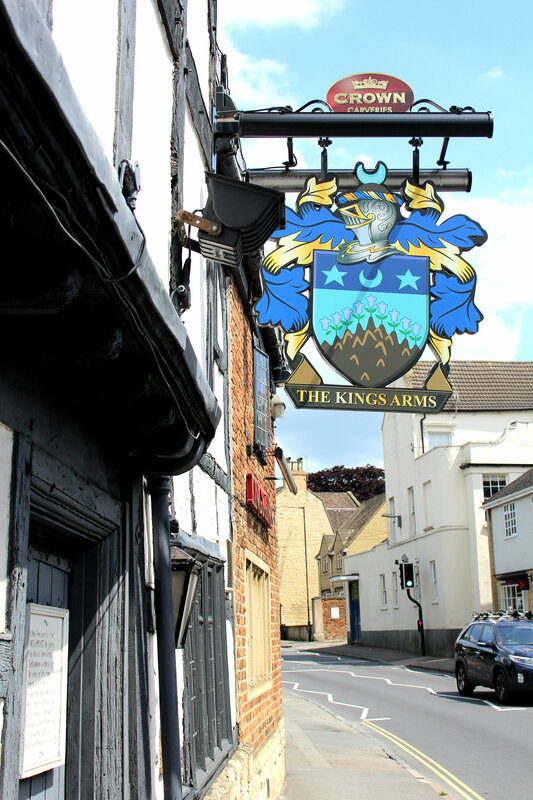 Firstly, the ‘King’s Arms’ in the High Street is claimed to hold several ghosts; seen by a multitude of witnesses over the years with a variety of different apparitions appearing and dissolving before their startled eyes. 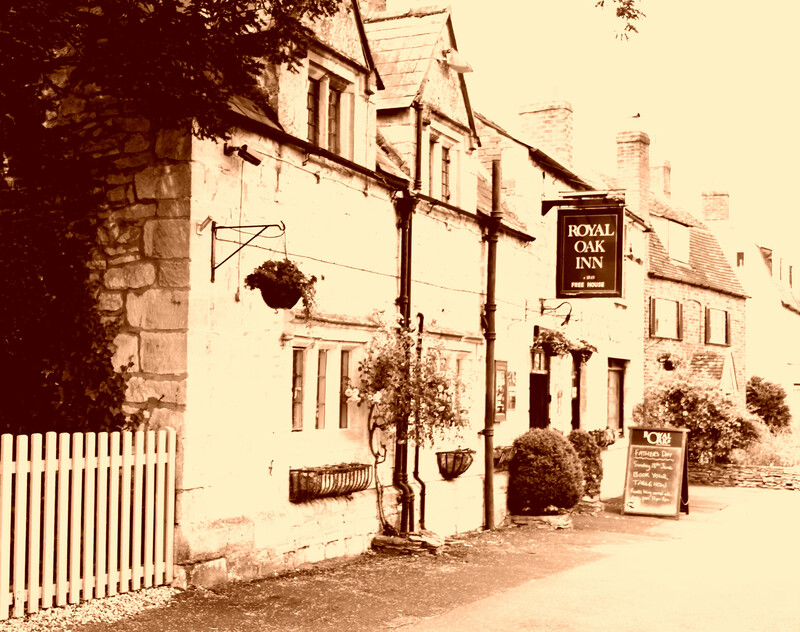 The inn has also apparently experienced some minor poltergeist activity, with objects moving about by unseen forces. In the 1970′s, during the Cheltenham Gold Cup week, a figure dressed in jockey attire was observed by a group of people, crossing the High Street – walking from the old Post Office (now a newsagents) and the ‘King’s Arms’, directly opposite. 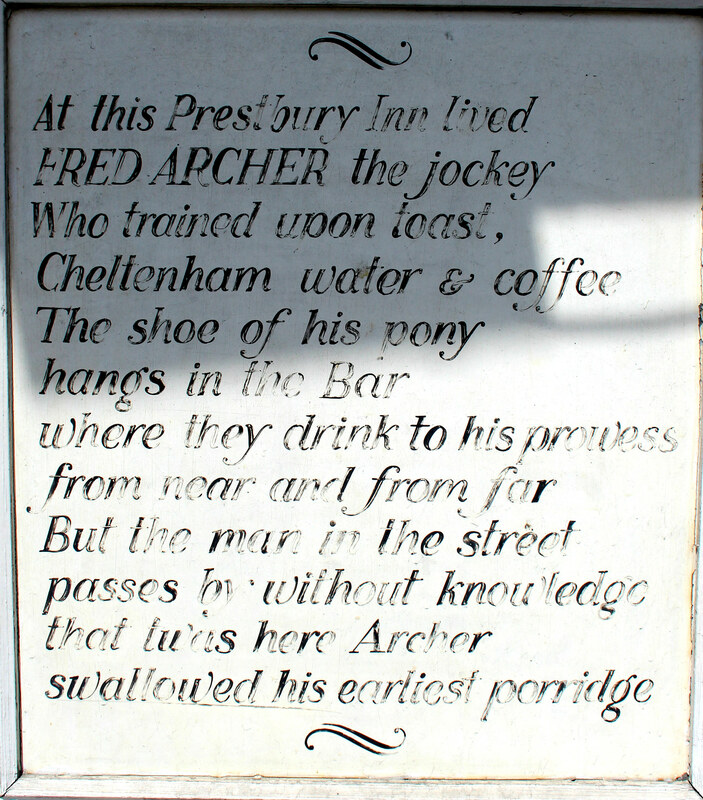 From the witness reports, it was believed that the figure was champion jockey, Fred Archer (1857-1886), described as ‘the best all-round jockey that the turf has ever seen’. A charismatic (and alleged ruthless) figure, Fred Archer suffered from bouts of depression and sadly ended his own life at the young age of 29. 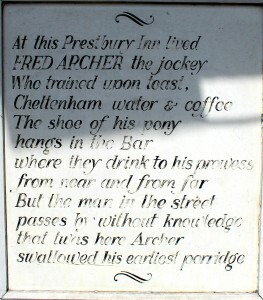 A plaque to the jockey sits on the outside of the King’s Arms’. 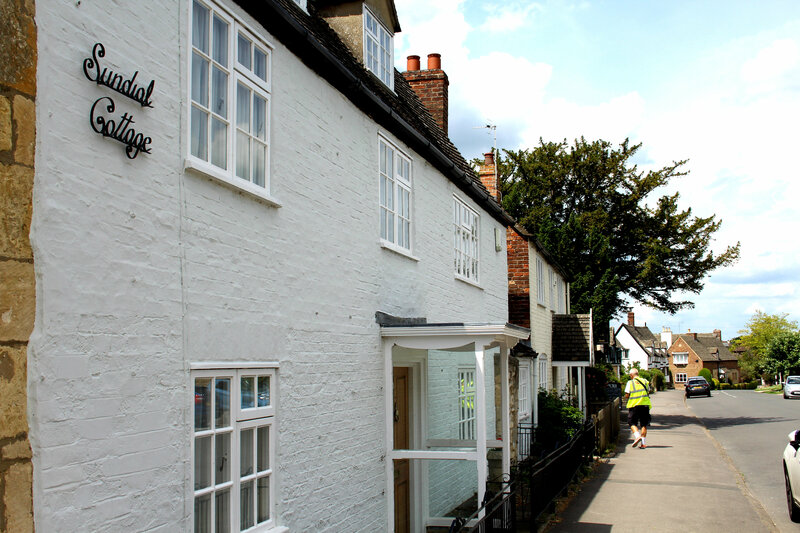 Meanwhile, on the oldest street in the village, known as The Burgage, outside the ‘Royal Oak’, another man in jockey outfit has been seen crossing the road (possibly another ‘haunt’ of Fred Archer during his Earthly life), before disappearing into thin air. 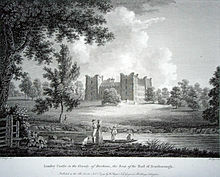 Also on The Burgage, the ‘Prestbury House Hotel’ lays claim to a female apparition known as ‘Lizzie’, reportedly the ghost of a 19th century serving girl, who has been seen by many people wandering through the grounds of the hotel, wearing a long dress and small, white cap upon her head. Over at Tatchley Lane, a former inn, now known as Walnut Cottage, the apparition of a former villager called ‘Old Moses’ has been spotted several times; his most common ‘party trick’ being to appear from nowhere in a dining room and startle guests. 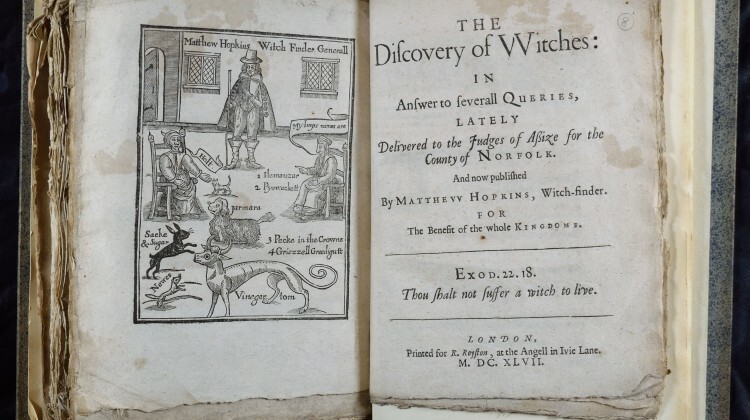 One report states that when he appeared to a visitor, standing by the open fire in the room, the ghost looked at him and stated, ‘Here’s Old Moses. You see, I likes to look in sometimes’, before promptly disappearing back to wherever he originated from. ‘The Plough Inn’ in Mill Street also lays claim to haunted activity, with a variety of different experiences. Village animals and pets have often refused to pass by the inn, reportedly frozen to the spot in abject terror. Villagers have often heard unusual sounds around the location, including disembodied noises of horse’s hooves moving towards terrified pedestrians and seemingly passing clean through them. Visually, an eerie white mist has been spotted floating across an adjacent field. The most famous ghost within the village of Prestbury is known as ‘The Black Abbot’ and has been spotted many times around St Mary’s Church, in Mill Street – especially seen walking from the churchyard towards the 17th century, timber-framed Reform Cottage; a former tithe barn. 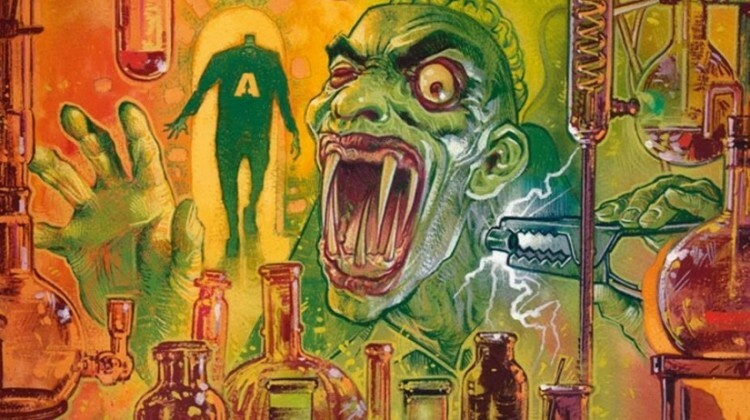 He caused so many sightings within the main aisle of the 12th century church, that an exorcism was performed to quieten, or banish his presence. 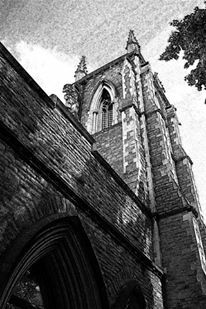 However, there have been many sightings over the years within the churchyard itself. When spotted, the phantom abbot is said not to walk, but to ‘glide across the grass’. Some reports claim not to have physically seen the abbot, but to heave heard him, for some witnesses state that his footsteps can be occasionally heard pacing loudly along the road. 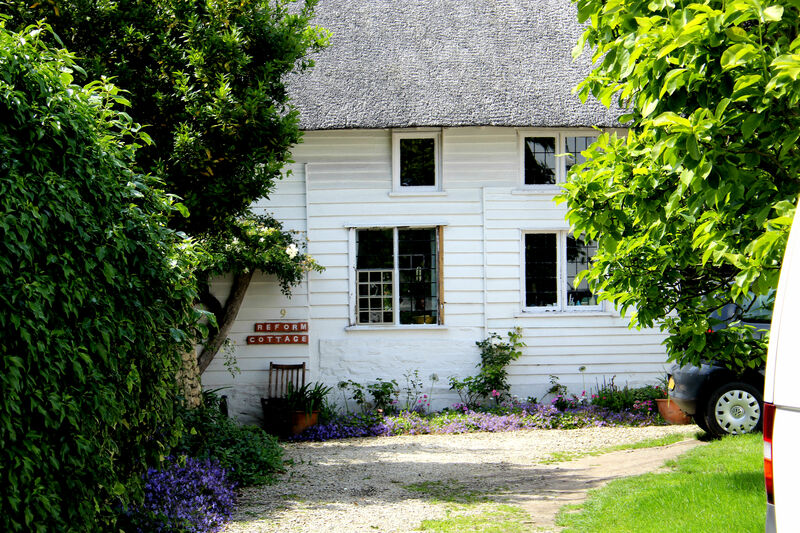 Also, in the past, there have been numerous reports of ‘activity’ within Reform Cottage itself, sounding as if furniture is being turned over and scattered across rooms, especially the attic – although upon investigation nothing appeared to be out of place. When workmen were renovating the cottage several years ago, they claimed to have experienced ‘poltergeist activity’, with some of their equipment being moved around before their eyes. With a location close to Cheltenham Racecourse, home to the annual Gold Cup, it’s little surprise that equine ghosts also play a role here in Prestbury. Aside from the phantom jockey mentioned above, the noises of a horse’s hooves can sometimes be heard travelling through Shaw Green Lane and into The Burgage, as well as other locations within the village. 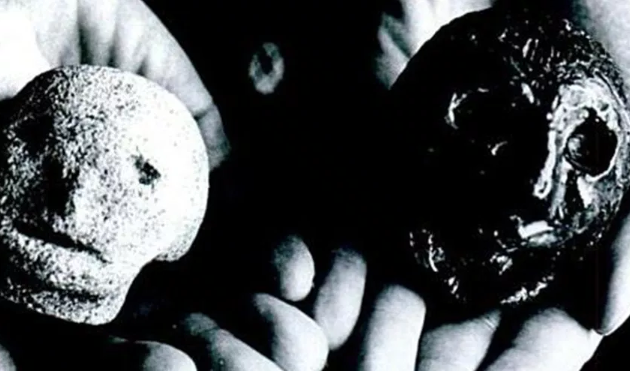 Locals have long surmised that these sounds belong to the horrific murder of a civil war Royalist messenger. While the Parliamentarian army was camped in Prestbury, a ploy of theirs was to stretch a piece of rope across the road, to hinder any enemy cavalry passing through the village. One unlucky Royalist messenger travelling from nearby Sudeley Castle to Gloucester fell foul of the rope at high gallop and was unsaddled; his fate worsening as enemy troops quickly put him to death by the sword and buried him nearby. Another equine apparition comes in the form of a rider upon a huge, white charger. The horse and rider are believed to date from 1471 and the nearby Battle of Tewkesbury, during the Wars of the Roses. In 1901, the skeleton of a man was discovered at one of the sites of the ghostly appearances, stemming from this historical period, with an arrow protruding from his ribcage. This phantom rider has also been spotted riding headless. Further military vibrations appear to inhabit Mill Lane, where in recent years a man walking his dog heard distinctive sounds of unseen men marching towards him; a noise not ignored by his dog who became agitated and dropped to the ground – an event repeated later to another witness at the lane. An odd sighting in Swindon Lane – and one I’m not sure I’ve encountered before – is the apparition of a flock of sheep, complete with the ghost of a 19th century shepherd to accompany them. Another oddity is a sight witnessed by a school teacher at Southam Road, who watched a Victorian-style funeral procession crossing a field, complete with horses and carriages. When the teacher left the car to get a better look, the procession was mysteriously nowhere to be seen. Sundial Cottage in The Burgage – just up from ‘The Royal Oak’ pub – the location for a musical ghost in the 1940s. Back in The Burgage, Sundial Cottage is notorious for a musical ghost. During the late 19th century, a music teacher inhabited the cottage. During the 1940’s, the eerie sound of music from a spinet was often heard. Also, around the same time as the music teacher was living in the cottage, the ghost of a young girl in a bright, summer dress was observed in the gardens at different times. Within the village, the odd apparition of a monk has been observed. Witnesses have described his facial expression as somewhere between a ‘grin’ and a ‘leer’. Meanwhile, the apparition of an abbot is said to haunt Morningside House in the centre of the village. 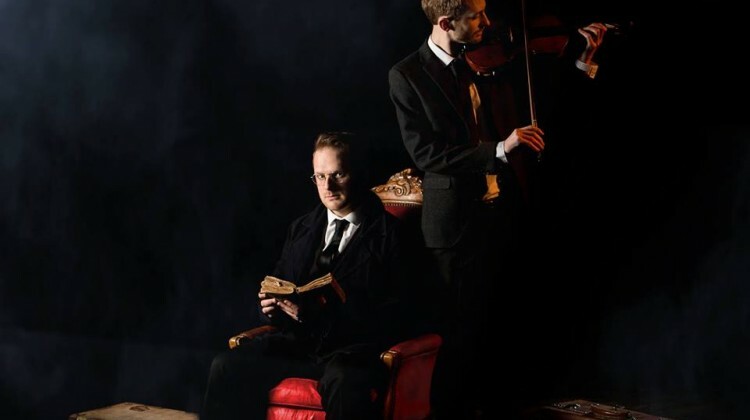 Whilst none of these ghosts could be truly described as dangerous, one location in Prestbury has a more sinister edge to its tale. ‘Royal Oak’ pub, on The Burgage. 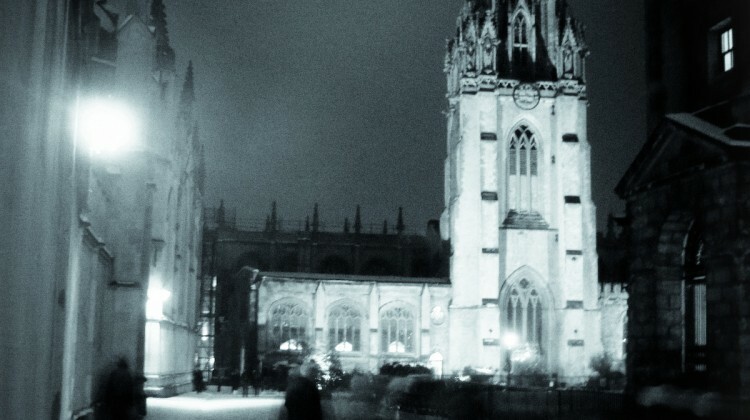 A house built in the 1600s known as ‘Cleeve Corner’ bears the legend of a murder. Word goes that a bride was murdered at the location by an intruder, who made off with her valuables and wedding gifts. No further information on the murder is available, however one room of the house has many historical stories attached to it; most noticeably various accounts of visitors being awoken in the middle of the night and witnessing an unusual light shining in through a window. Witnesses tell a similar tale; namely the temperature within the bedroom dropping into freezing levels. This is worsened by the victim feeling pressure upon their throat, until it feels as if they are being deprived of air. Several people stated that it was only when they whispered out a prayer that the sensation ceased. Thankfully, this activity seems to have stopped in recent years. 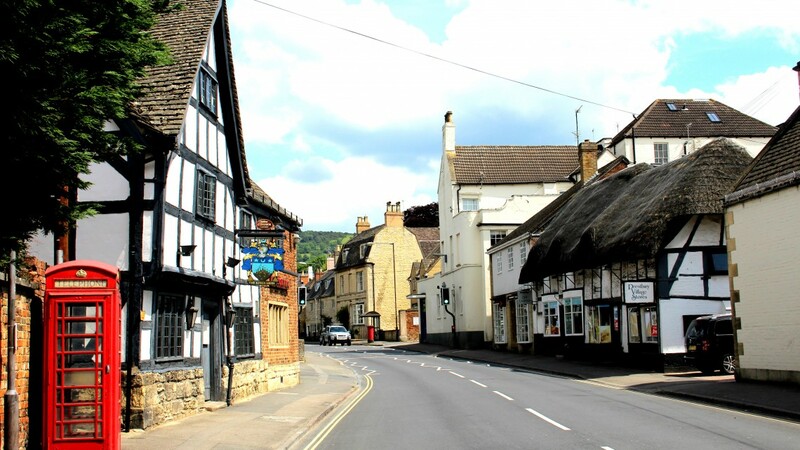 However, it’s clear that the village of Prestbury holds a genuine claim, not only towards the most haunted location within the county of Gloucestershire, but within England itself. 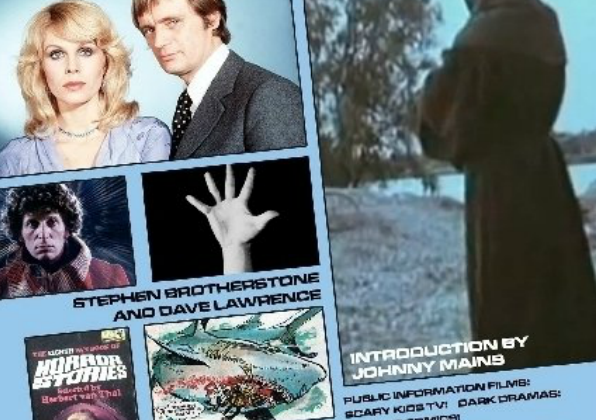 Next post Horrifically Good Events at the Red Lion Theatre - It's the Horror Festival 2017!